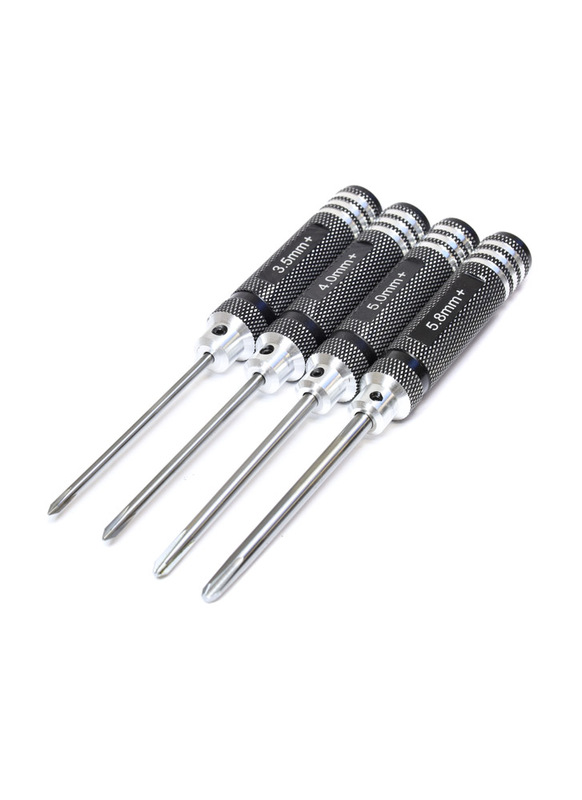 These crosshead Phililips screwdrivers have been designed for superior comfort and maximum strength. They feature an anodised alloy grip handle and shafts manufactured from spring steel to provide superior durability. The tips are tough and provides great contact to help limit stripped screws. These are not your run-of-the-mill cheap tools that last a few months and then you have to buy some more, these are high quality tools that will last you years but at a price that will allow you to fill up your toolbox.